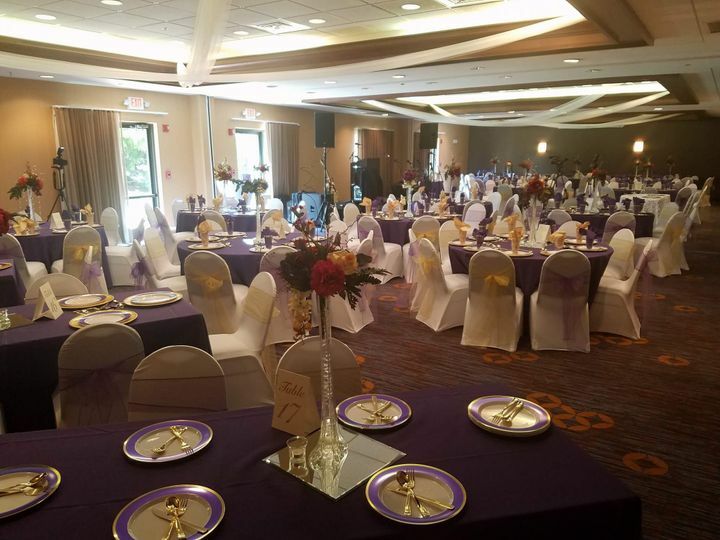 The Courtyard by Marriott Gastonia provides the perfect backdrop for your special event. 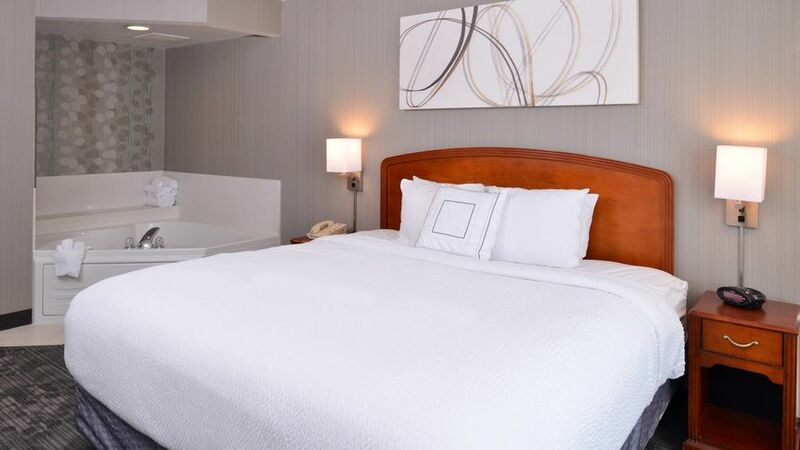 Nestled in the heart of Gaston County near Charlotte NC, the Courtyard by Marriott Gastonia is easily accessible to Interstates 85 and 485 for the convenience of you and your guests and is just minutes from the Charlotte International Airport, Lowes Motor Speedway, US National Whitewater Center and Daniel Stowe Botanical Gardens. 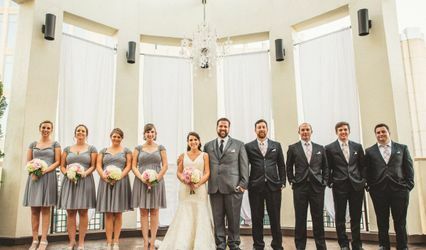 Our spacious ballroom can be easily transformed into the vision you have for your special day. 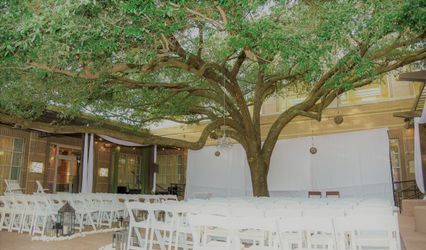 With 2700 sq ft of flexible ballroom space in addition to our beautifully manicured courtyard space for your outdoor events, it is sure accommodate your needs for a rehearsal dinner, wedding and reception, bridal luncheon or farewell brunch. 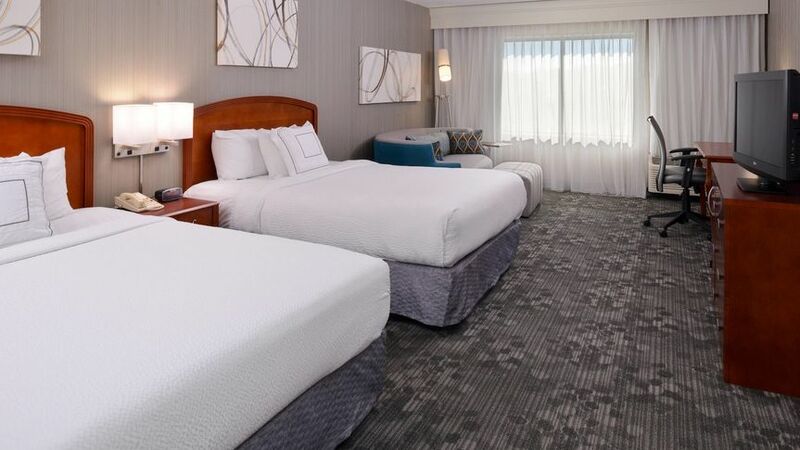 Recognized throughout the area for providing personalized service, the Courtyard by Marriott-Gastonia is an affordable, elegant, flexible site for your event. 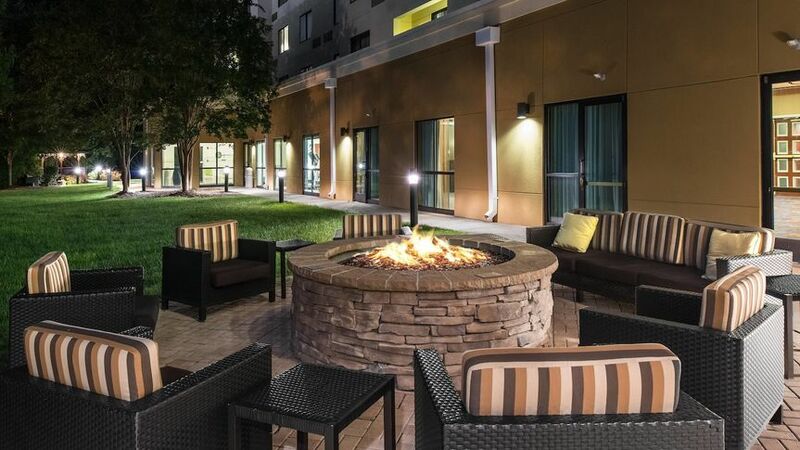 Everything we requested of the Courtyard by Marriott in Gastonia, NC was provided. The facility was very clean and the staff was always professional. 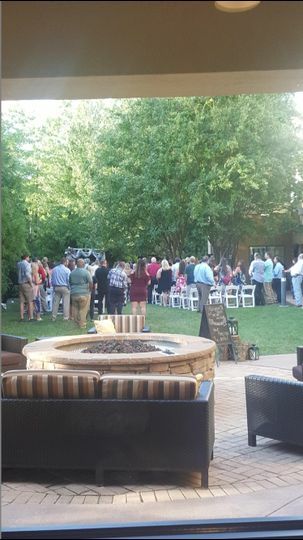 Our guests enjoyed their stay and have returned to the Courtyard for other trips since their first visit at the wedding. The event coordinator did an excellent job meeting our needs. The hotel event planner Emmi was outstanding. I thank her for putting up with alot. 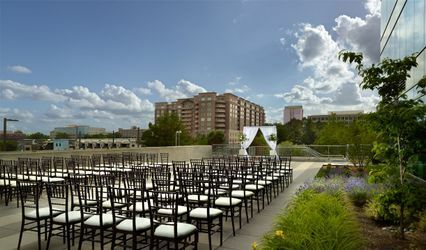 Pick this venue, price was reasonable and the event planner did an outstanding job. I had only a little while to plan my wedding. I knew where we were going to get married, but I didn't know where we would have the reception. 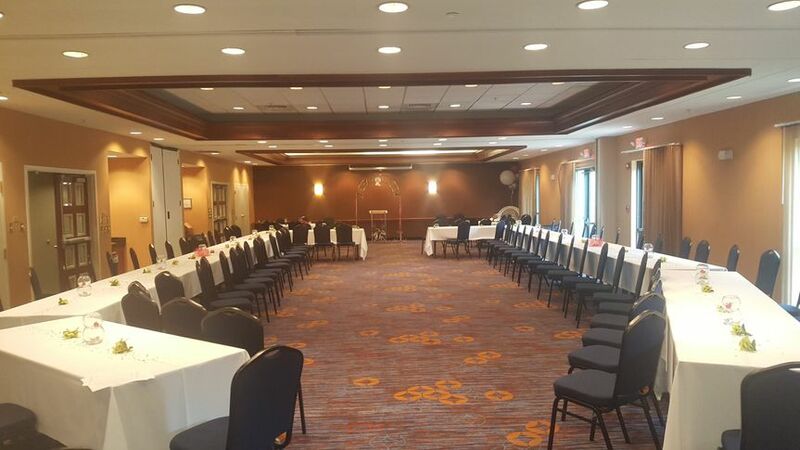 I called several different hotels to find out about their ballrooms and find out if they were available for the date I needed. 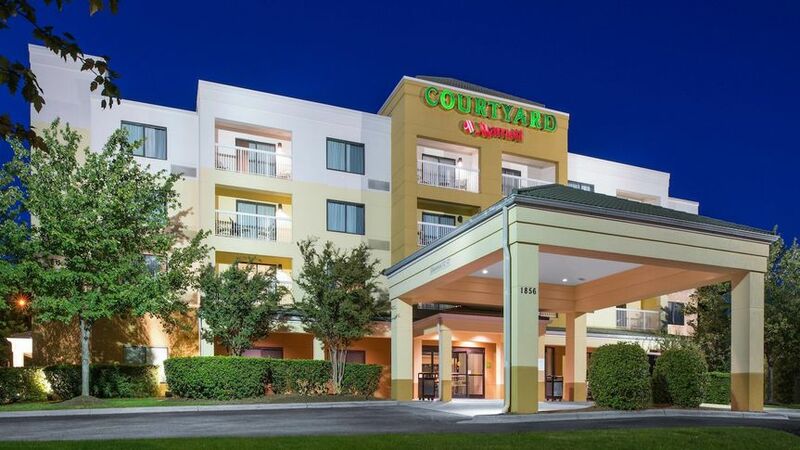 I decided to go with the Courtyard by Marriott and the woman that helped me was very very nice and did everything she could to help us out. We had plenty of room for all our guests and they also gave us a discount for our guests that stayed in the hotel. The only thing that I didn't like was that they have a list of about 6 caterers that they allow to bring food into the hotel and there was only one caterer open at the last minute and the food was not that great.